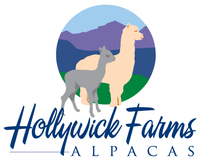 New Mexico Alpaca Breeders: Hollywick Farms LLC is a farm located in Sandia Park, New Mexico owned by Bill and Kathy Herman. 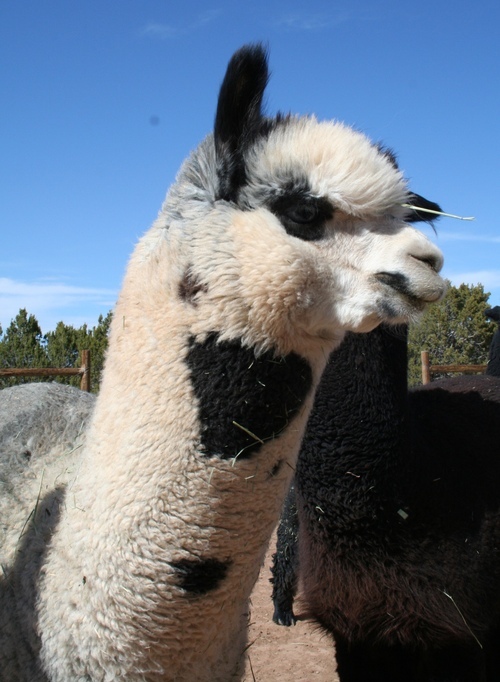 Nestled at nearly 7,000 feet in the Sandia Mountains east of Albuquerque, New Mexico, on the Turquoise Trail National Scenic Byway, Hollywick Farms is home to a small herd of huacaya alpacas. Our farm is surrounded by a vibrant fiber arts community in New Mexico, unique in its blending of Native American, Hispanic and Anglo cultures. 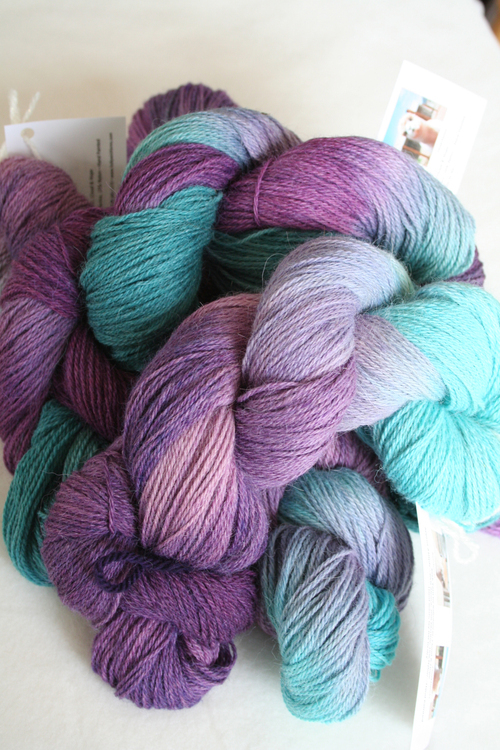 Our award winning fleeces and yarn are available to spinners, weavers, knitters and fiber artists alike. Our alpacas not only provide quality fiber and yarn but are multi-talented, having won ribbons at AOA affiliated halter and fleece shows. We generally have breeding stock, fiber animals and pets for sale. Always wanted livestock but don’t have the room? We’d be more than happy to board alpacas purchased from our farm. Call the Farm to hear our hours. We love to show off our Alpacas and the products made from their luxurious fiber. 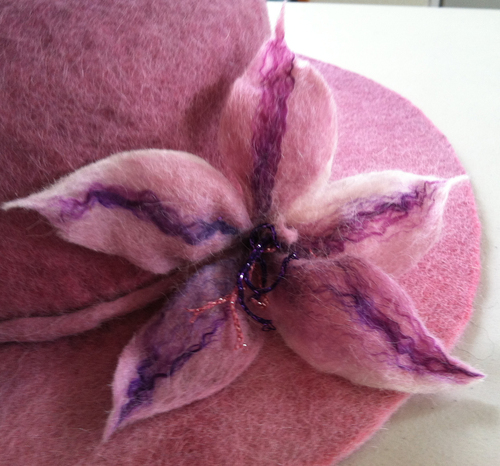 Shop for handmade and imported alpaca fashions and accessories in our onsite Farm Store. 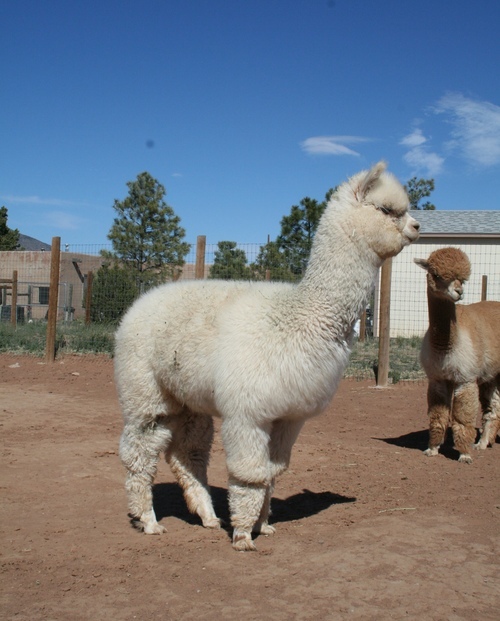 We offer attractive and convenient financing for the purchase of alpacas from our farm. Please contact us for complete details. Looking for a fun activity for the whole family. Tour our farm--it's free. Get up close and personal with our beautiful alpacas. You may even get an alpaca kiss. Visit our Farm Store for handmade and imported alpaca fashions and accessories. Please call the Farm for hours.